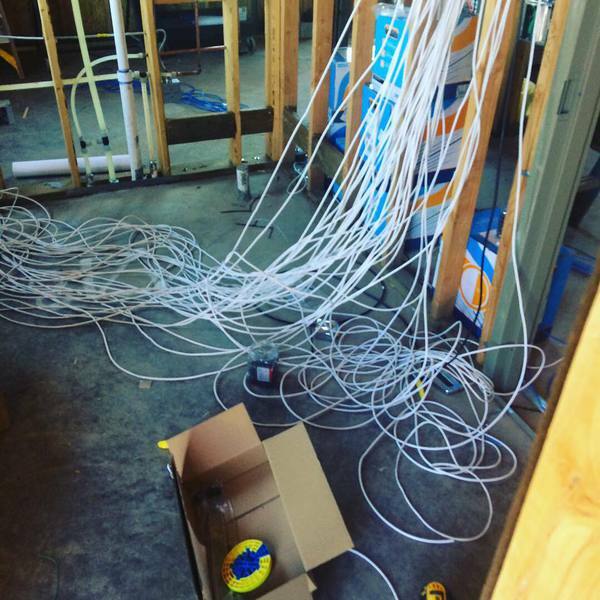 Why is it a good idea to hire a dedicated low voltage contractor rather than an electrician? Understanding the technology needs of not only today, but tomorrow, requires a low-voltage specialist. Low voltage contractors are up to date on all the latest changes in consumer technology. 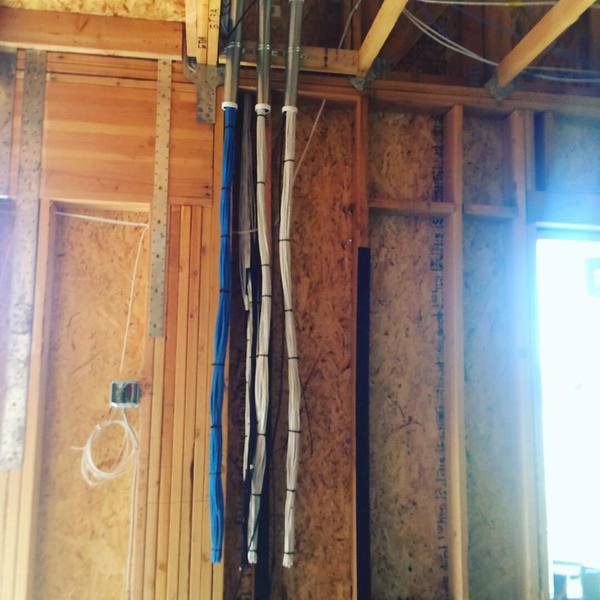 Most construction trades, including electricians, are unfamiliar with the new products and technologies that are available for a low voltage system outside their core expertise. 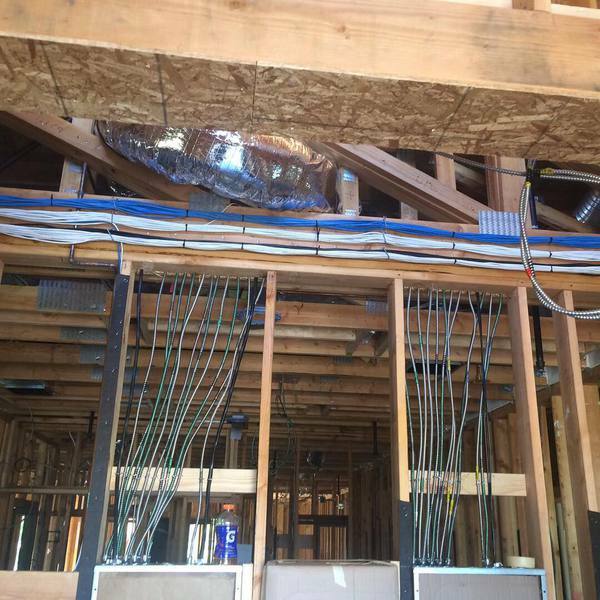 Because it is not easy to do properly, many electrical contractors view low voltage jobs as a “necessary evil." It requires special tools, equipment, and materials, as well as frequent training to stay current. 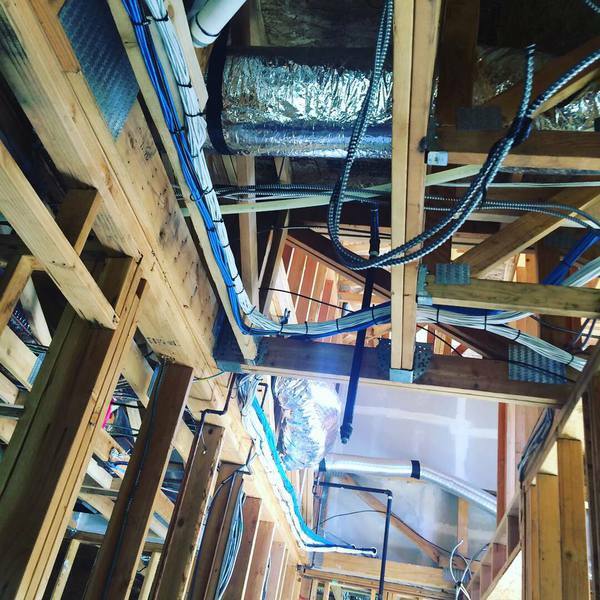 Hiring a low voltage contractor will ensure that you are putting the most up to date and up to code low voltage wiring standards in your home or business. 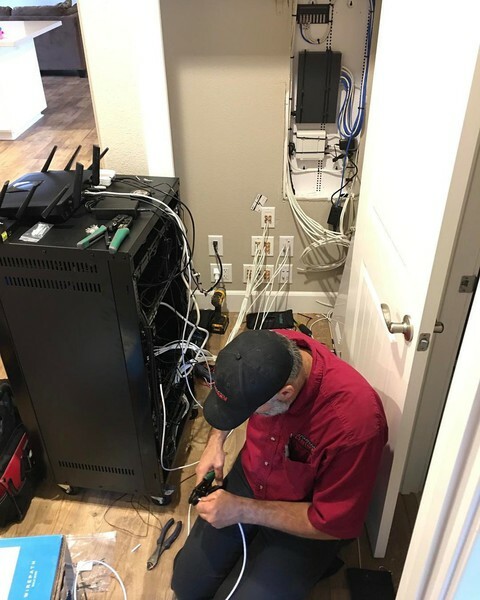 During the design phase is the best time to bring in a low voltage contractor to help you create a budget for your custom home technology solutions. Once the plans are drawn up then we can talk about pre-wire or retrofit wiring.